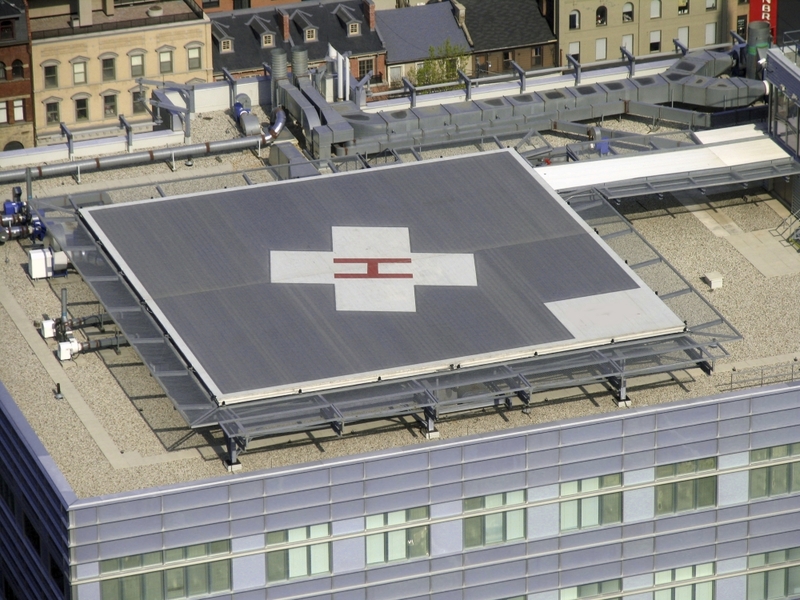 During the design, construction and commissioning of hospital heliports, we can provide CAA advice and guidance on aviation matters to any NHS Trust in the UK. Our aim is to ensure that the helicopters can operate safely; ensuring critically ill patients receive the very best care as quickly as possible. Our service gives you the opportunity to discuss your design objectives and requirements with one of our heliport experts. If you have architect drawings or a site plan, we can carry out an initial assessment and let you know if your requirements are achievable. Our experts will visit your site and/or architects office to fully review any suggested plans or requirements. We provide a full report advising you of our findings and recommendations and also help you focus on some of the important elements of operating a heliport at this early stage. Maintaining impartiality, we offer unbiased advice and guidance to your potential tenderers through the bid writing stage, by providing the aviation knowledge they require to submit a successful tender. We can provide a final sign off inspection and a document confirming your heliport is constructed to the CAP 1264 regulations. In addition, we can follow this up with an ongoing inspection programme on a two-year basis to ensure that nothing has changed on or around your site, or that nothing affects the safe transportation of your patients.